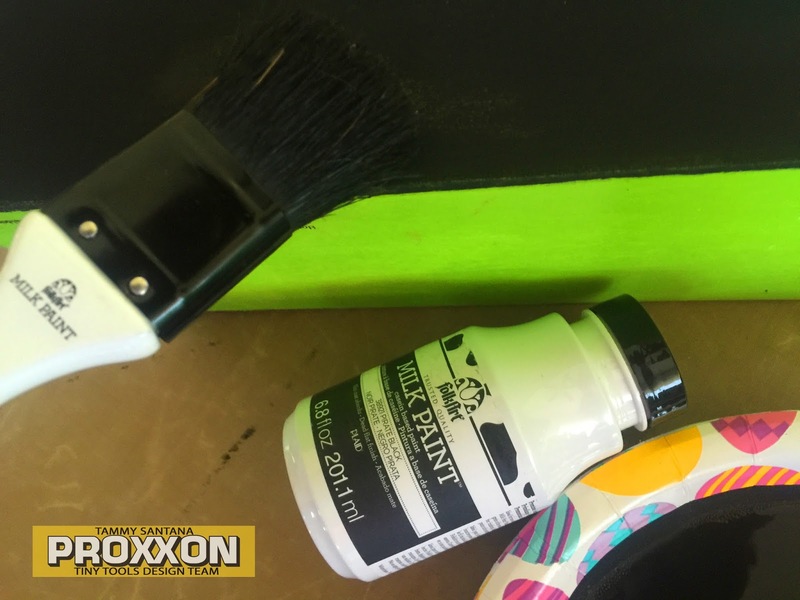 and Plaid's Folk Art Milk Paint. 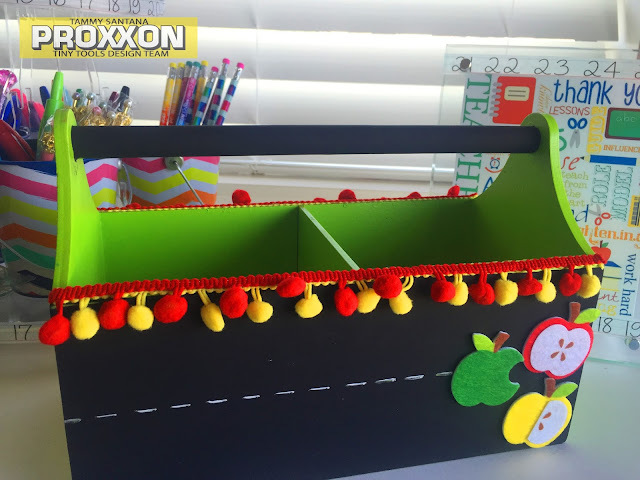 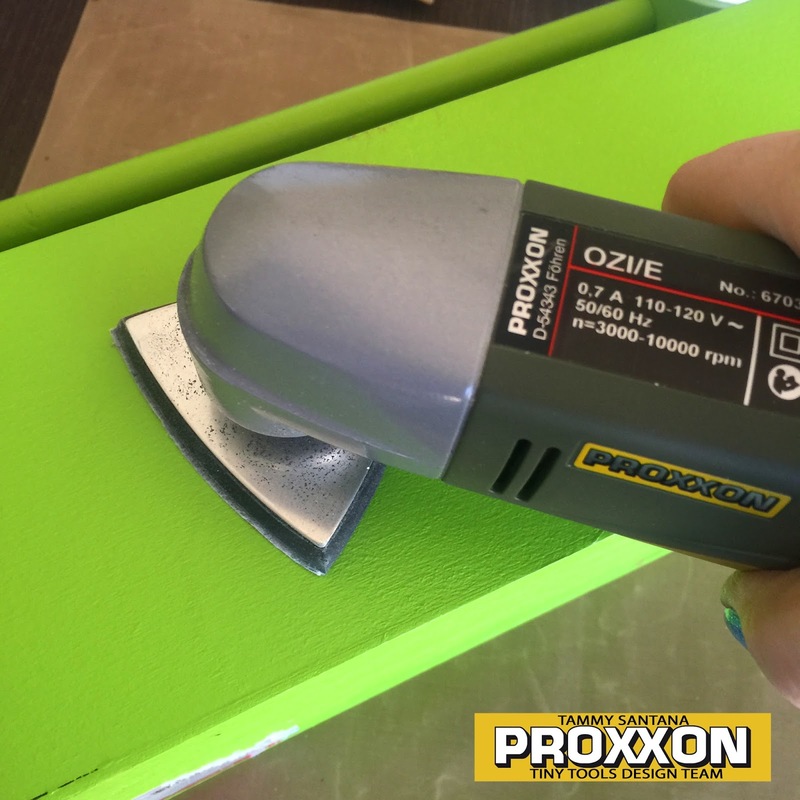 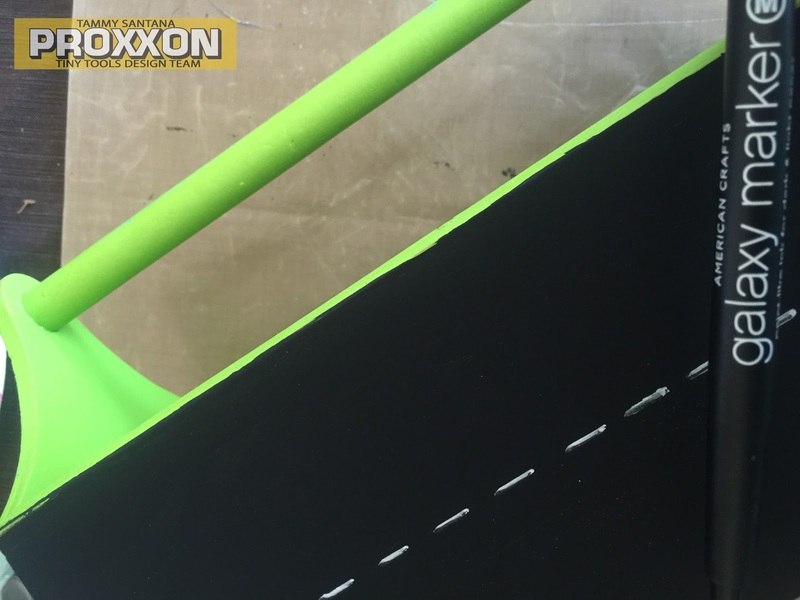 For the complete tutorial head over to the Proxxon Tools blog by clicking HERE. 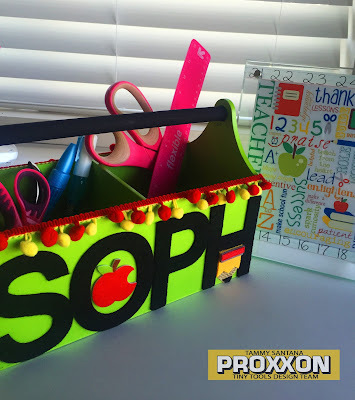 I know my daughter will enjoy using her tool caddy during the school year.